Those looking forward to Rocksteady’s first PlayStation VR game, are sure to enjoy this look behind the scenes during the development of the upcoming Batman Arkham VR experience created for the new PlayStation VR. Batman Arkham VR will be launching alongside the PlayStation VR headset during October 2016 and provides an interactive virtual reality immersive experience that allows you to test Batman’s high-tech equipment and use it to investigate a crime scene. Learn more about how to be The Batman in this exclusive behind-the-scenes look created by Rocksteady and released via YouTube. Experience Gotham City through the eyes of the World’s Greatest Detective in an all new Arkham mystery. Think like Batman. 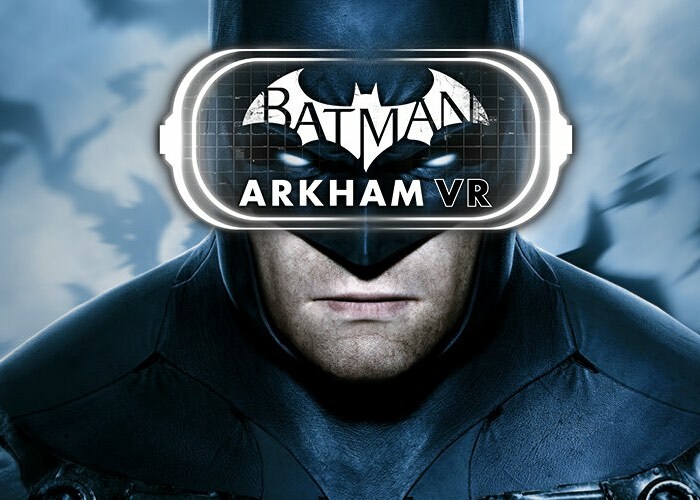 Utilise his legendary gadgets in Virtual Reality to unravel a plot that threatens the lives of Batman’s closest allies. Between taking a look around Wayne Manor and the Batcave, suiting up, testing Bruce Wayne’s high tech equipment, and investigating a fresh crime scene, it truly felt like stepping into the grimy and acclaimed Arkham-verse — using Bats’ brain rather than brawn to investigate the very personal cerebral playground rarely explored in games starring the World’s Greatest Detective.